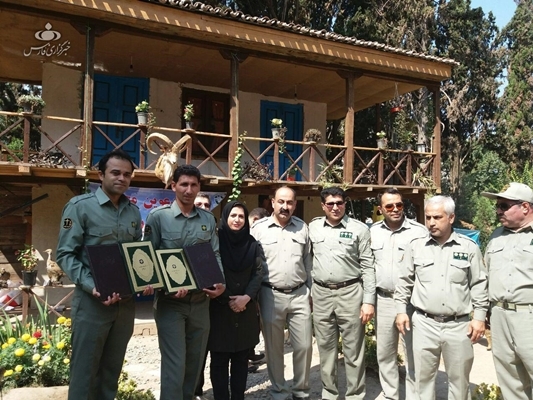 Roya Kaveh is the first female ranger of Iran who wears the uniform of commandos and fights wood smuggling and illegal hunting of wild animals in forests across Iran. She has established a centre to take care of stray dogs. 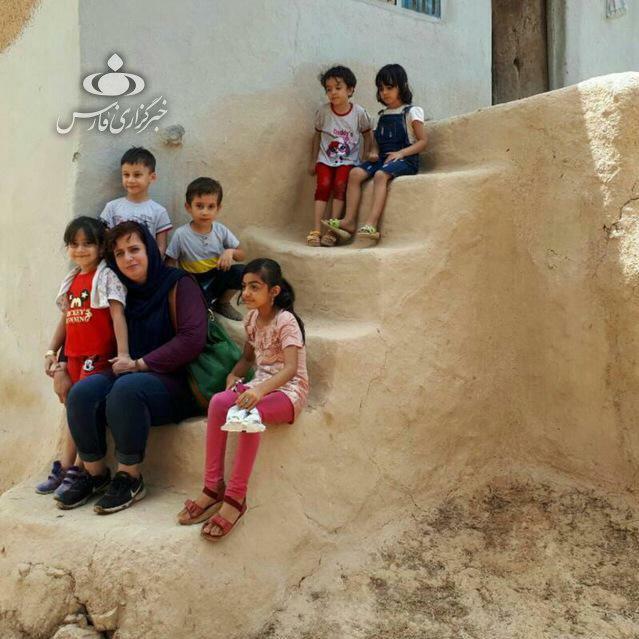 She is also running a new school named School of Nature in Gonbad-e Kavus in northeastern Iran to get the city’s students familiar with the concept of environment. 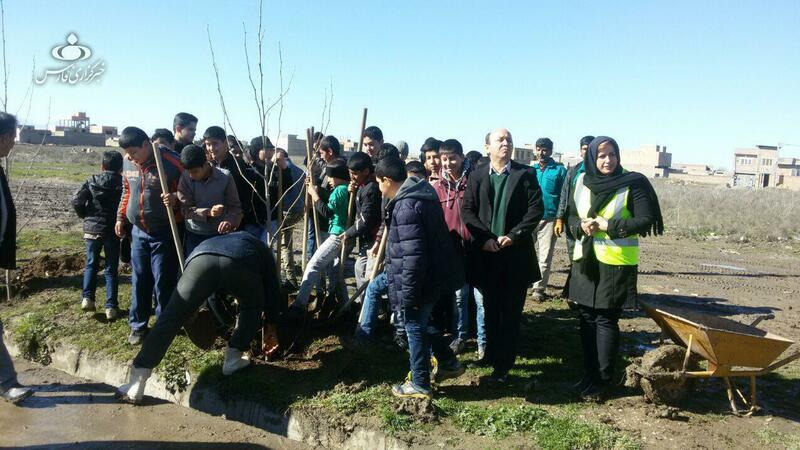 Sabzgaman is a group set up by Kaveh which plants trees along roads and collects garbage from various parts of Gonbad-e Kavus. When a ranger falls into a trouble, she immediately launches campaigns to support them. She has already planted tens of thousands of saplings in various cities. 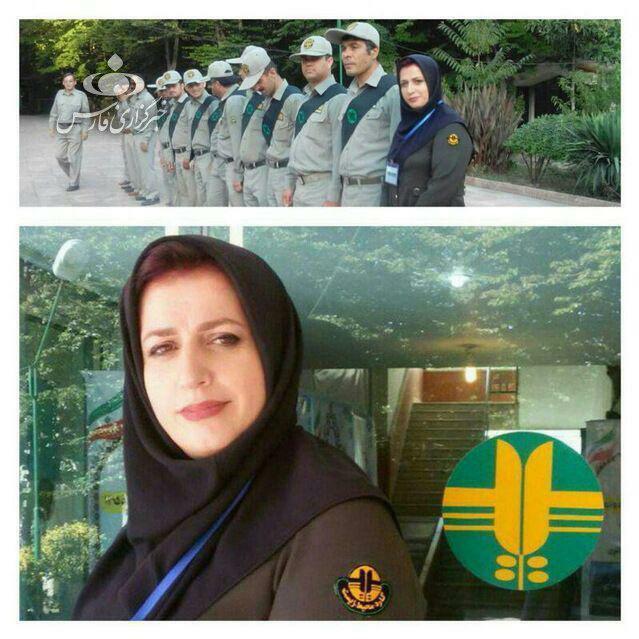 The female social activist served as a member of the city council of Gonbad-e Kavus for several terms but quitted due to her extensive activities. When I was serving in the city council, I didn’t feel good. It was kind of like I’d become passive. So, I began my career in line with my academic degree. First, I planted 20 saplings and collected garbage wherever I found. I did them alone. Then I established a group named Sabzgaman. We planted trees along roads and collected garbage thrown out in forests and even public centres. Gradually, the group’s members began to rise. After a while, the Department of Environment praised me for the achievements. So, I began to wear rangers’ suit. I pursued my career 24/7 as an environmentalist. Then, I decided to establish the School of Nature for elementary students of Gonbad-e Kavus. It was a hard job but I along with my colleagues managed to accomplish it and make the students familiar with the nature. Today, the students from their childhood are sensitive about environmental issues. We also have practical classes during which the students do recycling and take part in our environmental projects. When building a road in a forest, we ruin the houses of animals living there. People usually view stray dogs living in the mountains as intruders. So, I set up a new center to take care of these dogs. All these projects are accomplished with the public support and that’s why such great achievements are made within a short span of time.